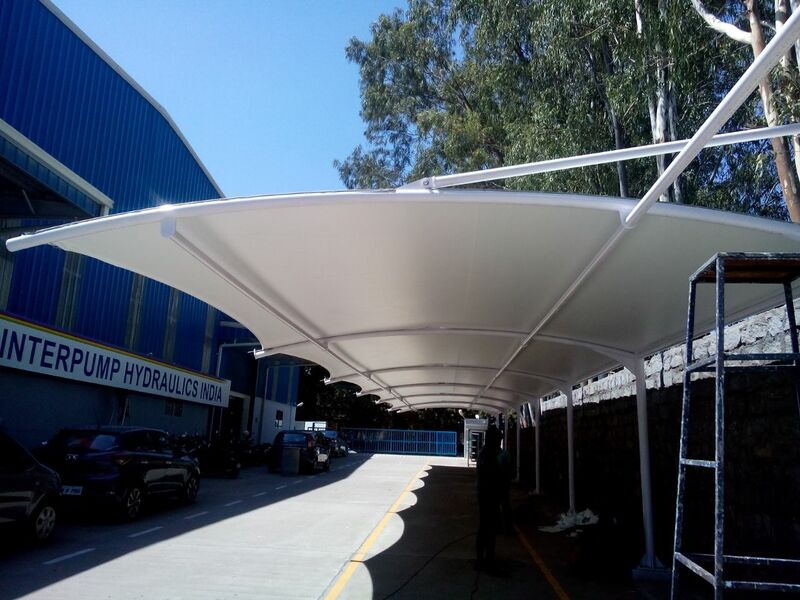 TENSILE MEMBRANE STRUCTURES IN CHENNAI We are one of the leading manufacturers and suppliers of a wide range of Tensile Structures. These products are manufactured using high quality material and machinery, which is procured from the reliable vendors of the industry. Moreover, in order to remain at par with the set industry standards, we test the entire range on various well-defined parameters before the final delivery at clients' end.